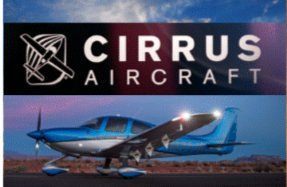 Cirrus Melbourne are touring the new SR22 G6. The SR20 G6 and SR22 G5 will arrive into YPLC on SATURDAY 20th May at approximately 10.00am. Come along and have a look. We welcome you to join us for a BBQ at the Flying Club.